← First Solo! Congratulations, Rich Kulesa! Congratulations, Nick Nicastro – PilotEdge VFR V-02 Rating! Nick Nicastro on PilotEdge, on the ground at KONT. Screen capture by Nick Nicastro. Student Pilot Nick Nicastro of Nutley, NJ, completed his PilotEdge VFR V-02 Rating on 10 April 2012! 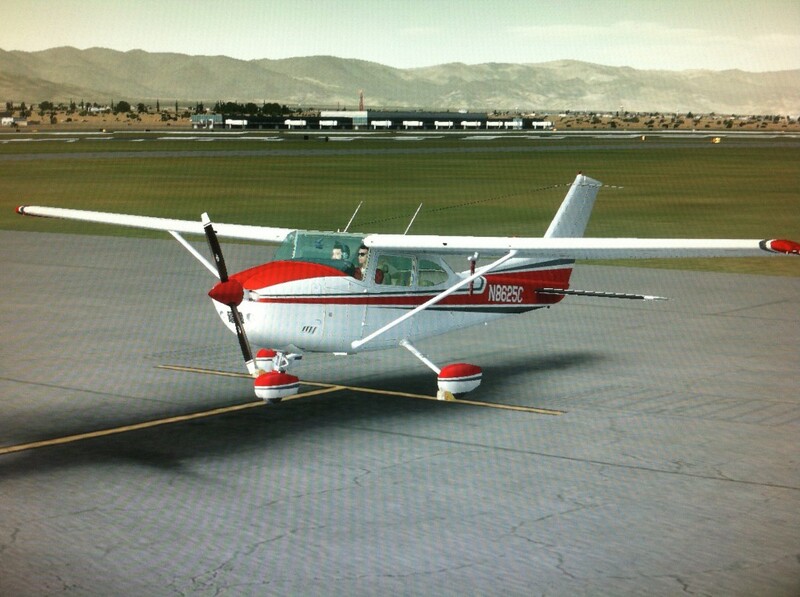 Nick piloted a Cessna 182 from John Wayne Airport in Orange County, CA (KSNA) to Ontario International Airport in Ontario, CA (KONT), communicating with PilotEdge tower and approach controllers during the entire flight. Nick did his usual fantastic job with aeronautical decision making, judgment, situational awareness, communications and, of course, flying the simulator to better than Private Pilot Practical Test Standards. Nick became Aero Safety Training’s first student to complete any PilotEdge rating when he completed his V-01 Rating on 2 January 2012. He is now the first to complete his V-02 Rating. 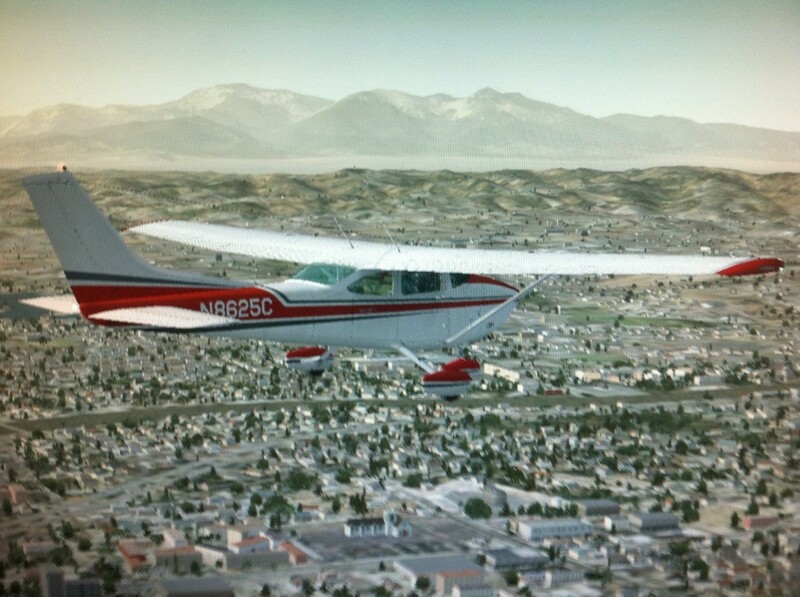 Nick is now practicing for his V-03 Rating, which involves safely and confidently flying at least two of the Los Angeles International (KLAX) Bravo transitions and landing at KLAX. Congratulations from all of us at Aero Safety Training, Nick! Very nicely done! 2 Responses to Congratulations, Nick Nicastro – PilotEdge VFR V-02 Rating! Very cool, congratulations, Nick! It’s also encouraging to see a flight school getting behind their students extra curricular training like this! Thanks Keith, and yes it’s definitely encouraging, that’s why Aero Safety is the best one out there! !